Rob Rodi and his incredible artistic collaborators present their epic take on Thor and his world - and Asgard has rarely been this astonishing! There are two sides to every story. You've heard Thor's - now it's time to hear Loki's, as Odin's least-favorite son rewrites Asgardian lore from his own twisted perspective! 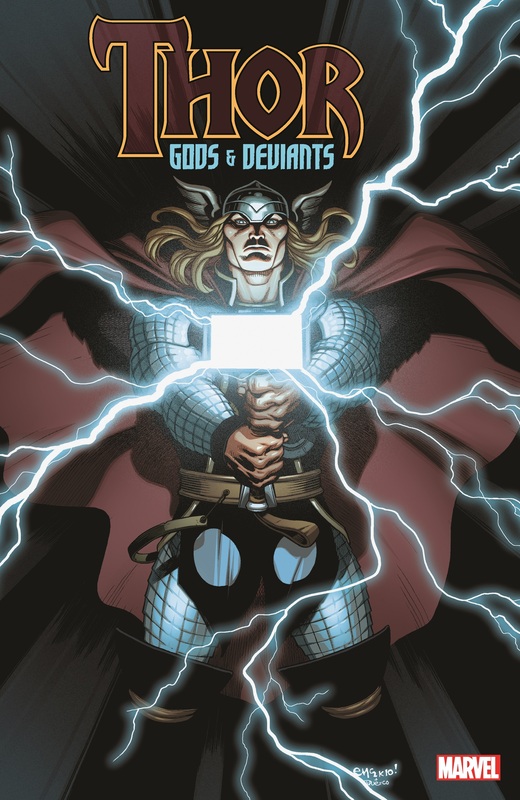 When Odin leaves Thor in charge of Asgard, the Thunder God is assailed from all sides. With his kingdom on the brink of collapse, is Ragnarok inevitable? 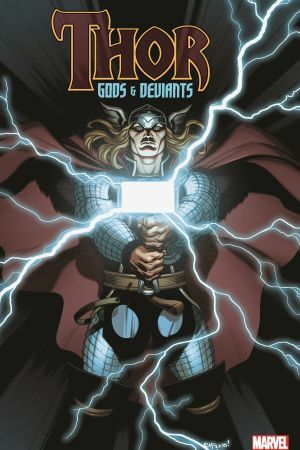 It's battle on a cosmic scale when Thor is caught between Ego, the Living Planet - and the odious orb's long-lost brother! And when villainess Ereshkigal finds a weapon capable of dissolving all reality, Thor stands alone against the entire Deviant race! 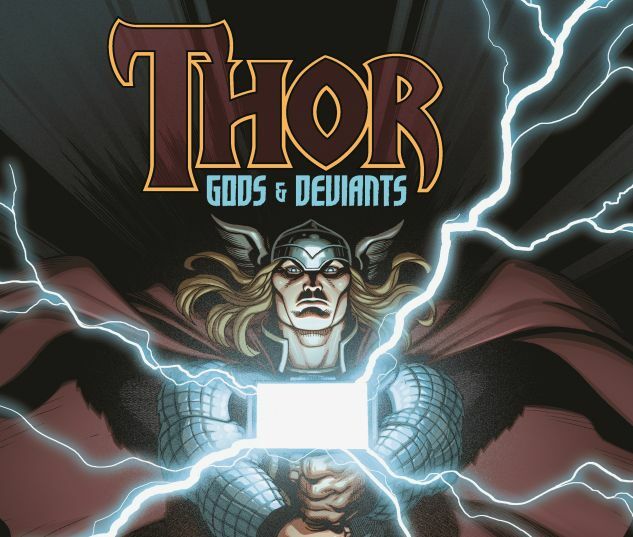 Collecting LOKI (2004) #1-4, THOR: FOR ASGARD #1-6, ASTONISHING THOR #1-5 and THOR: THE DEVIANTS SAGA #1-5.